Coral Lakes in Boynton Beach is comprised of both gated and non-gated subdivisions within the over 580 acres of lovely landscaped grounds. This is truly an active adult community, designed for the those who want to be busy throughout the day. 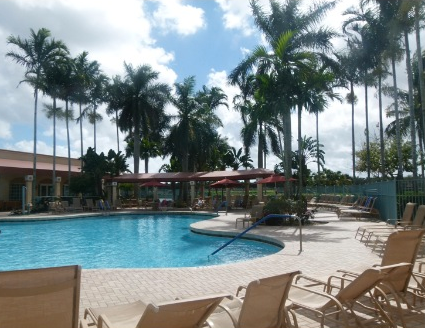 This lovely community offers a full complement of amentities for every personality. There is a full suite of exercise classes offered, as well as ceramics classes, art classes, ping-pong matches, billards, card games, live theatre groups, choirs and just about every hobby and interest imaginable. 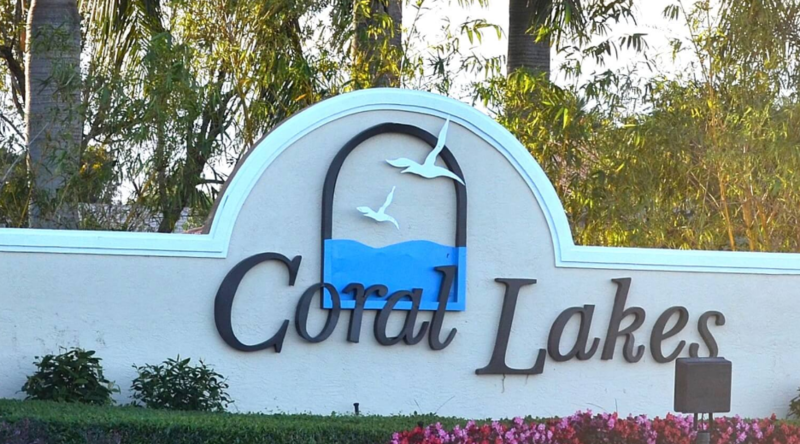 Coral Lakes is located in the heart of Boynton Beach, and there are ample grocery stores, shopping and dining choices for every budget and taste. 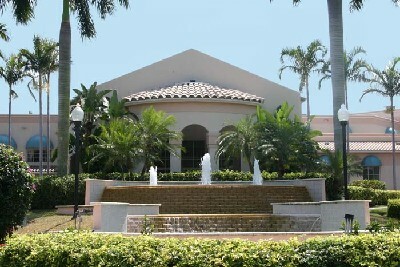 The community is within a short drive to the fabulous Atlantic Avenue in historic downtown Delray with its fabulous restaurants, artsy little cafes and bistros, art galleries and unique boutiques. There is also easy access to the miles of pristine beaches.